Early one Thursday morning I was referred to a patient on the Mental Health Inpatient Unit at a local hospital. As one would expect I went to the unit anticipating to work with someone coping with depression or psychosis. What I didn’t expect was an 6 foot, 18 year old boy who immediately presented with autism. Before entering his room the staff gave me a brief description of what they had experienced with him thus far: physical outbursts causing harm, no verbal communication and many obsessive behaviours including repetitive spinning and stripping to nakedness. My referral came from the nurse who felt badly for the boy being misplaced in the health care system – the unit he was supposed to be in would not be available for another week. When I arrived I found James in a brightly lit, completely white, 12’ X 8’ windowless room with a guard outside his door (I was told the guard was placed there due to an earlier outburst). The guard rolled his eyes as soon as he saw my guitar and drum and whispered “good luck’ when I entered the room. James lay in his bed, face to the wall and I began with a slow lullaby on my guitar gradually adding melody through a hum. His hand came out of the covers and reached out towards me. Together we strummed the guitar and he began to hum in an imitative manner. He then slowly sat up and the guard entered the room looking nervous. I nodded, indicating that I was fine. James stood up and began to move back and forth. As his rocking speed increased so did the music. The lullaby turning into the blues, I incorporated his name into the melody and he increased his eye contact with me immediately. He then smiled and gave me a gentle hug, humming in my ear. Subtlety is another cornerstone of music therapy. The slightest change in music be it tempo, volume, pitch, key, can have tremendous effect on a person’s response to the music. Reflecting – Ken Bruscia defines this as “matching of moods, attitudes or feelings exhibited by the client (Brusica, 1987). Here I would like to add that during reflection each participant influences the other. Reflection was reached as James held my arm, moving it in time with the music, humming in harmony to my hum and I to him, his calmness of presence, and the intent, consistent eye contact. It was also noted when the guard softened his facial affect and stood back allowing James to have a positive relational experience with music at the core. Pavlicevic, M (1997). 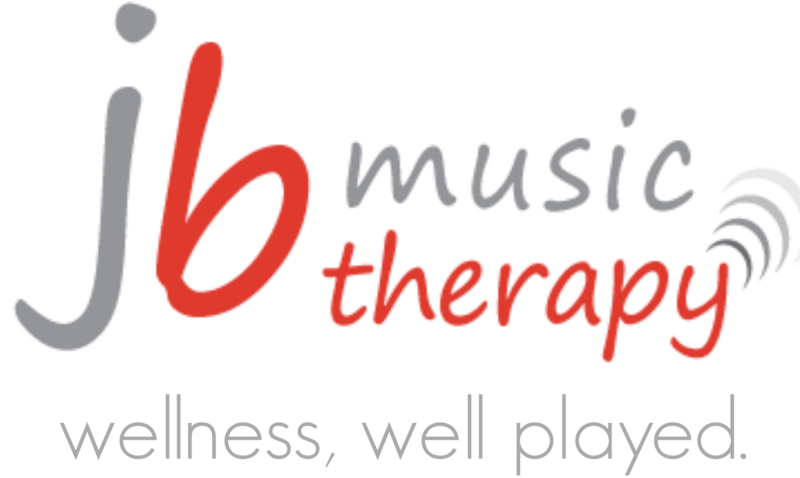 Music therapy in context. London: Jessica Kingsley Publishers. Wigram, T. (2004). Improvisation: Methods” Methods and techniques for music therapy clinicians, educators and students. London: Jessica Kingsley Publishers. Will You Teach My Child to Play Music?